Stay at the amazing Kampung House located in the small village of Kuala Terla in Cameron Highlands. This family home built in the 1970s has been made into a wonderful vacation home for travelers. Staying in Kuala Terla is very wonderful because it is a small, non-commercialized village that is beautiful and very serene. The Kampung House is decorated with a beautiful fusion of Asian and Western décor. Kampung House offers three bedrooms and one bathroom which will easily accommodate the entire family. The amenities of the Kampung House are the beautiful balcony, books on site, deck, five dining seats, double bed, DVD player, wifi, kettle, five seats in the living room, mountain views, outdoor dining areas, patio, private garden, refrigerator, single bed, terrace, and television. This is definitely an opportunity to get the real feeling of true Malaysian culture while having the opportunity to explore nearby attractions in Cameron Highlands. 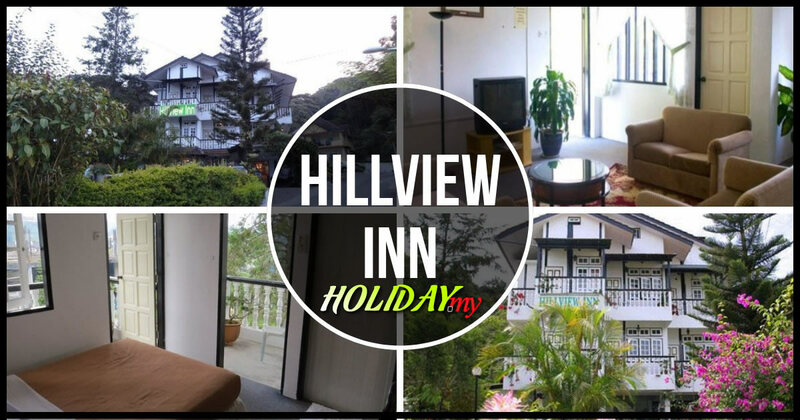 You will love being able to stay where you can have a constant view of the beautiful rolling hills of Cameron Highlands. Staying at Kampung House will definitely be a lodging experience that you do not want to miss. Being that the lodging facility is nestled in the beauty of small village, yet close to all the main towns and attractions, you definitely want to consider Kampung House.